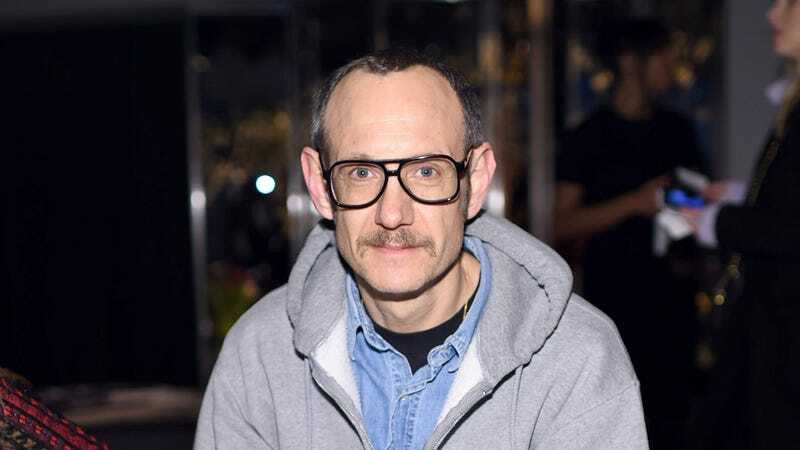 In an exclusive report published late Monday night, The Daily Telegraph revealed an email circulating around Condé Nast International (the owner of country-based iterations of publications like GQ and Vogue) telling staffers that they have blacklisted photographer Terry Richardson. Condé has declined to comment on the Telegraph’s report. To catch yourself up on the host of allegations against Richardson, who has been described as a man who abuses his power to exploit and harass women he works with, just check out these stories. Related: I guess this means he finally has a house?